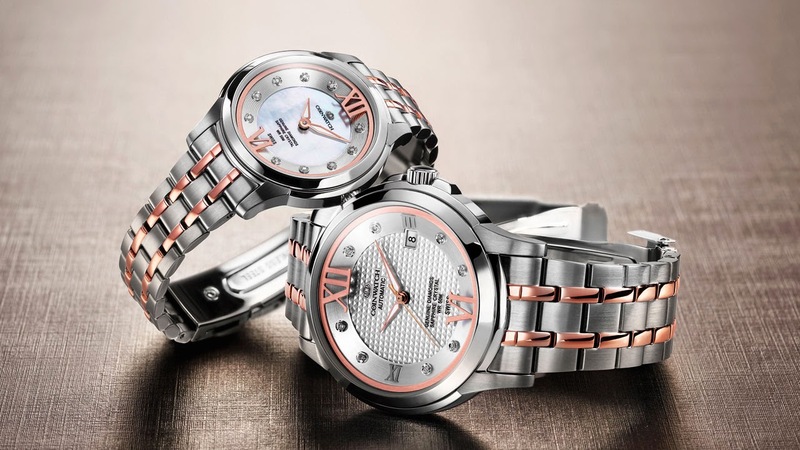 The delightfully romantic latest creations from Coinwatch come in pairs featuring soft, gentle lines. For Her, the hours tick by on a mother-of-pearl background adorned with diamond hour-markers and two large Roman numerals, while His model is mechanical, powered by an automatic movement also driving a date display. Precious moments are made to be lived with a significant other in order to become truly unique.